Sandra Massa joins team as senior private banker, Suan Tan hired as fiduciary advisor, Stephen Crifasi named as private client advisor. We’re pleased to have Sandra, Stephen, and Suan as part of our Wealth Advisory team in Delaware. Combined with the talent of the rest of our wealth management team, we can assist clients to help bring clarity to the most complex financial situations. Wilmington Trust is expanding its Wealth Advisory team in Delaware with three wealth management professionals. Sandra Massa joins the team as a senior private banker, Suan Tan was hired as a fiduciary advisor, and Stephen Crifasi was named as a private client advisor. The three are based in Wilmington Trust Center, the company’s headquarters in downtown Wilmington. As a private client advisor in Wealth Advisory, Crifasi provides wealth management advice to high-net-worth individuals and families, business owners, entrepreneurs, and foundations and endowments. He works closely with clients and their advisors throughout the Mid-Atlantic market to develop financial strategies to help meet current needs, as well as plan for long-term objectives. Crifasi was previously a private client advisor in Wilmington Trust’s Family Wealth unit. 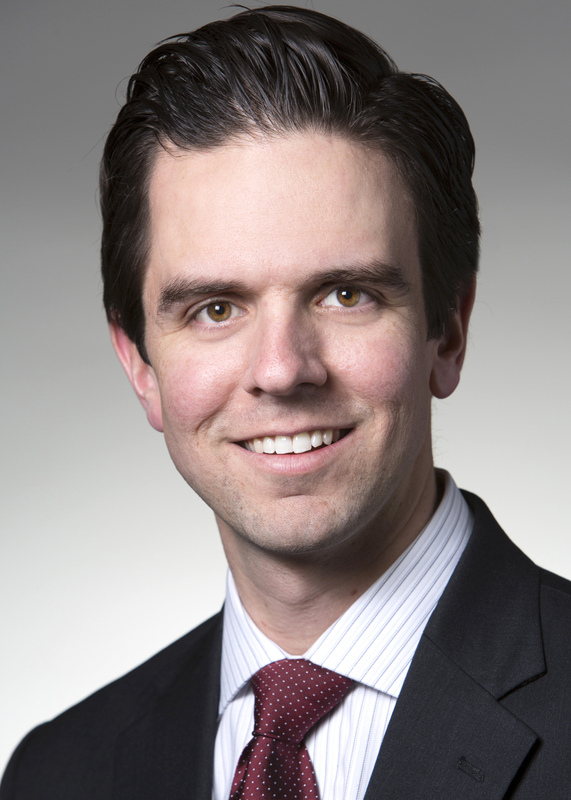 Before joining Wilmington Trust in 2009, he was a research analyst at Penn Square Capital. Crifasi received a bachelor’s degree in Finance from Villanova University. He is actively involved in the Red Shoe Society at the Ronald McDonald House of Delaware, the Delaware Chamber of Commerce’s Young Professionals Network, and the Archmere Academy Alumni Association. Crifasi is also a member of the Delaware Regional Council for the Urban Land Institute. As a senior private banker, Massa works with high-net-worth individuals, providing strategic advice, personalized service, and access to a complete range of banking and custom credit solutions offered by M&T Bank. In addition to providing support for lending and banking needs, she coordinates a wide range of expanded services through the local Wealth Advisory team, including investment management, planning, trust, family governance, and family office services. Massa joins Wilmington Trust from PNC Bank, where she was vice president of Commercial Banking. She has previously worked as vice president of Commercial Banking at Mercantile Bankshares, and as vice president of Business Banking at PNC Bank. She earned a Bachelor of Business Administration from Marshall University in Huntington, W.VA.
Massa is active in the community serving as treasurer of the 21st Century Fund for Delaware’s Children, chair of the Investment Committee of the Friends of the Hockessin Library, and past board secretary of Goodwill of Delaware & Delaware County. As a fiduciary advisor, Tan manages the ongoing fiduciary needs of personal trust clients in the Mid-Atlantic region, as well as nationally. Tan works to confirm that each trust is administered in strict accordance with its specific provisions, and trusts’ terms are carried out with the highest fiduciary oversight. Tan previously worked at affiliate M&T Bank as a trust marketing officer. Before that, Tan was a trust associate at Morgan Stanley Smith Barney, and was a trust assistant at Citi Trust. Tan earned a bachelor’s degree in Economics and Asian Studies from Union College in Schenectady, N.Y., and is director of the Philadelphia Asian American Film Festival. Private Banking is the marketing name for an offering of M&T Bank and loan products and services. Stephen Crifasi was named as a private client advisor by Wilmington Trust in the Delaware market. Sandra Massa joins Wilmington Trust's Wealth Advisory team in Delaware as senior private banker. 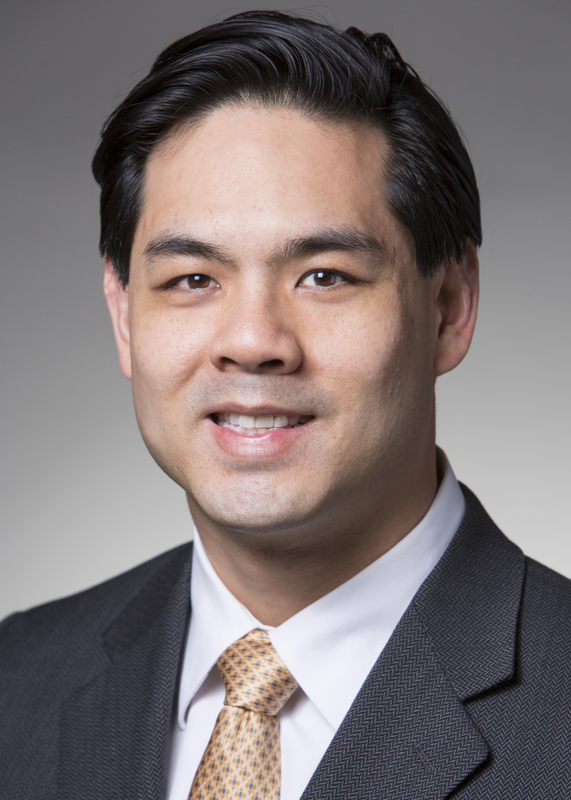 Suan Tan was hired as a fiduciary advisor by Wilmington Trust for the Delaware market.